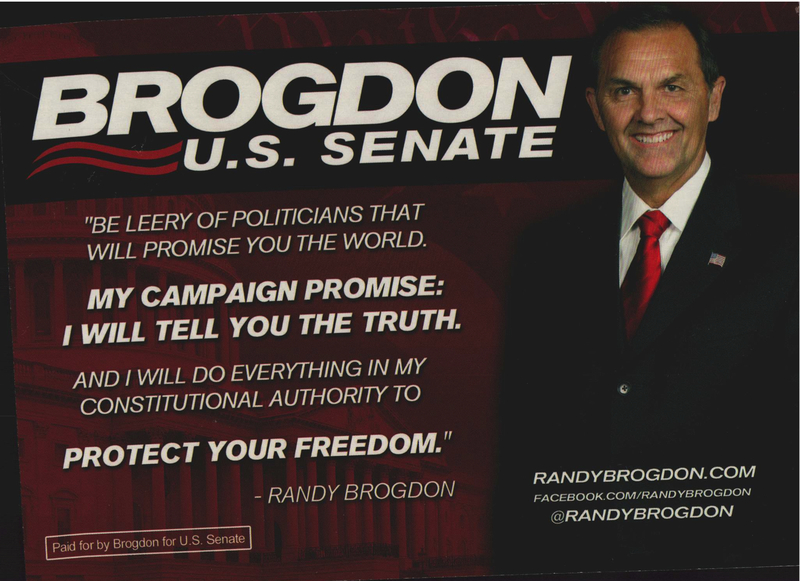 As a matter of fact you might say he is the only conservative in the race for US Senate in Oklahoma. So now it seems only fitting to let you know that there is a real conservative leader on the ballot in the primary. The media is trying to ignore him and even excluding him from some events (so what else is new right?! ), but the people know that he has been there for us on so many fronts in so many battles over recent years. He’s the kind of man who is there at crunch time for you and not all focused on taking credit for all the hard work of so many people in the matter when the job is done! However you know that he was there early on and when it mattered – like for instance with the repeal of Common Core recently. Now that is a leader and one that we will not have to lobby all the time to get to do the right thing! “Be leery of politicians that will promise you the world. My Campaign Promise: I will tell you the truth. Comparison piece with startling differences between the top three candidates. 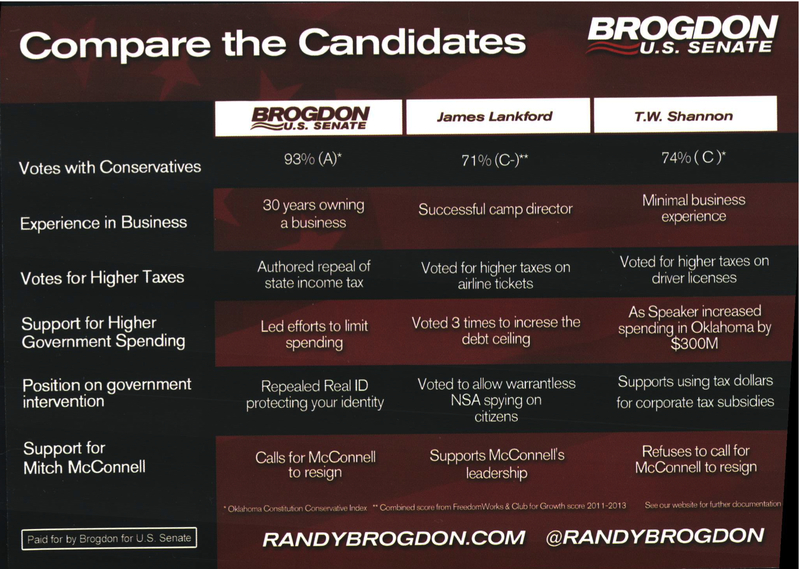 Randy Brogdon 93% others both in the 70 % range – barely passing! But then of course I must also point out the differences in support for higher spending. 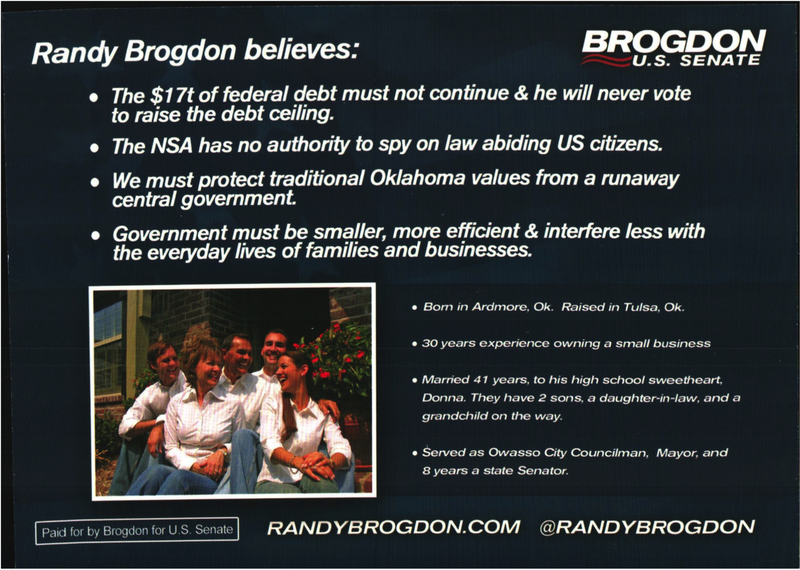 Lankford voted 3 times to raise the debt ceiling. That does it for me – how about you? Real ID anyone? Support for Mitch McConnell? 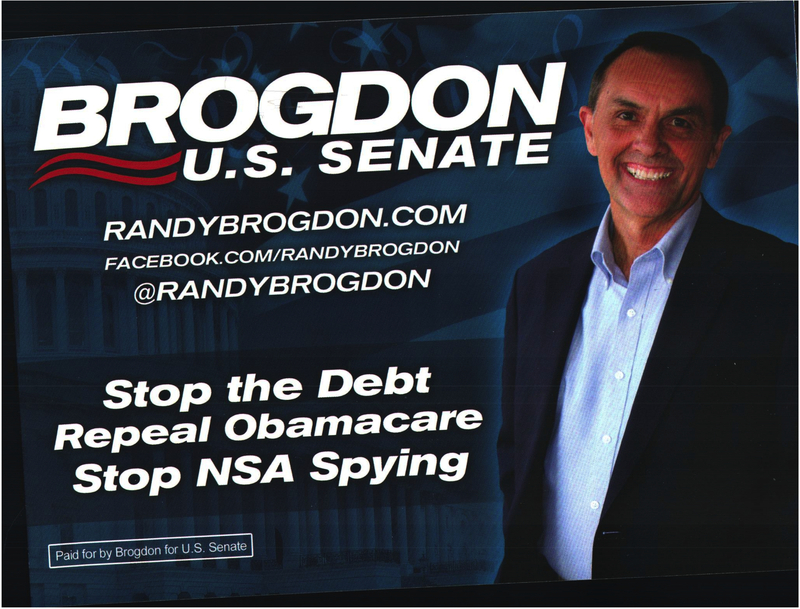 Looks to me like the choice is clear – Randy Brogdon for US Senate. I believe he can take it without a run-off if only people look at the record and the money trail. Will you help me tell the story and get out the word in your precinct? Primary elections are about voting for the best candidate. Run-offs will be held if necessary. This one is a no brainer as far as I am concerned! 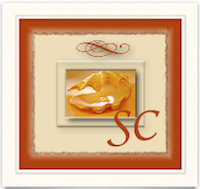 The flyer is also available on scribd for easy printing and downloading and sharing (pdf version available there). 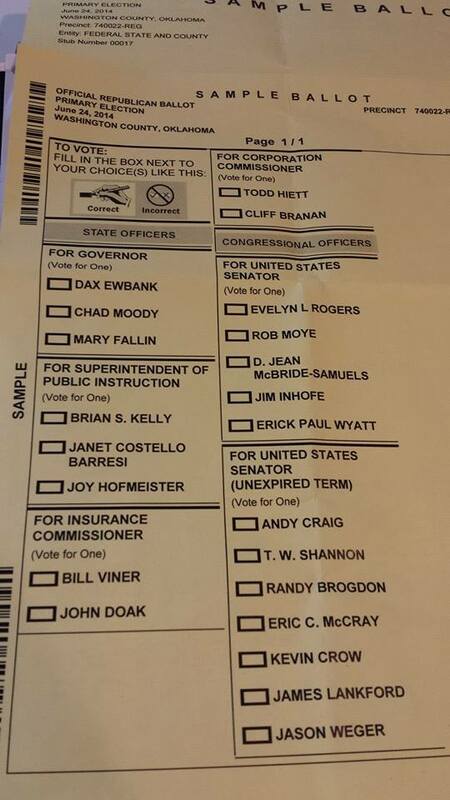 Lankford Voting Record Dismal – Barely Passing by Most Standards – Send him back to Camp! Don’t get me wrong, I personally like James Lankford. I suspect he was a very good Christian camp director. His politics certainly do not match mine nor I dare say any real conservative in the state of Oklahoma. He doesn’t even get close to articulating a limited government, constitutional philosophy. So if you were looking for another Dr. No. then I suggest you keep looking. Let’s take a look at his bad votes over recent years and how he rates with one of the best ‘graders’ in the nation – the JBS. I love the reports in the New American and the fact that it is online too. You can review a complete summary of James Lankford’s votes on the Freedom Index. Let’s list only the ‘bad votes’ and see just how many of the planks of the constitution he managed to shred in his short tenure in the house (my words not those of the New American). Military collaboration with the Chinese regime will not diminish the security threat it poses to the United States but, if anything, heighten it. Authorizing the president to use military force without a declaration of war is a shifting of responsibility from Congress to the executive branch that essentially allows the president to exercise dictator-like powers and should be opposed. Blanket collection of electronic records of citizens who are not under investigation is a violation of the Fourth Amendment’s prohibition on search and seizure without a warrant. These subsidies have resulted in large market distortions as the government essentially picks winners and losers in the food production industry, and the fact that the number of people enrolled in food stamp programs has grown consistently illustrates that these programs do little to lift people out of poverty. Under the National Defense Authorization Act, the president may abrogate these rights simply by designating terror suspects, including Americans, as “enemy combatants.” A government that would lock up anyone indefinitely without trial is certainly moving toward tyranny, and legislation to prevent this abuse of power is needed. 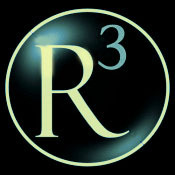 …the massive sharing of private citizens’ online data by Internet companies with federal government agencies authorized by this bill violates “the right of the people to be secure in their persons, houses, papers, and effects, against unreasonable searches and seizures” as set forth in the Fourth Amendment of the Constitution. … passage of this mammoth continuing resolution provided a way for Congress to perpetuate its fiscally irresponsible, unconstitutional spending habits with a minimum of accountability to its constituents. …the federal government should live within its means and because most of the spending responsible for the ballooning national debt is unconstitutional. …passage of this mammoth continuing resolution provided a way for Congress to perpetuate its fiscally irresponsible, unconstitutional spending habits with a minimum of accountability to its constituents. …because warrantless surveillance is unconstitutional and violates privacy and individual liberty. While ostensibly carried out only on “foreign suspects” communicating with U.S. citizens, it is difficult to imagine this surveillance not extending to U.S. citizens. H.Amdt. 1414 to H.R. 5856: An amendment to reduce appropriations made in Title IX of the bill by $20,843,869,000. The reduction shall not apply to the following accounts 1) Defense Health Program; 2) Drug Interdiction and Counter-Drug Activities, Defense; 3) Joint Improvised Explosive Device Defeat Fund; and 4) Office of the Inspector General. …the massive expenditure on undeclared foreign wars and nation building is unconstitutional and unaffordable. …U.S. participation in the United Nations involves an unconstitutional delegation of our national sovereignty to the UN. H.Amdt.1127 to H.R.4310: An amendment numbered 46 printed in House Report 112-485 to strike section 1022 of the FY2012 NDAA and amend Section 1021 of same Act to eliminate indefinite military detention of any person detained under AUMF authority in U.S., territories or possessions by providing immediate transfer to trial and proceedings by a court established under Article III of the Constitution of the United states or by an appropriate State court. …the War on Terror must not be allowed to destroy constitutional legal protections, including the issuance of a warrant based on probable cause (Fourth Amendment) and the right to a trial (Sixth Amendment). …providing any form of line-item veto power to the President violates the Constitution’s separation of powers. 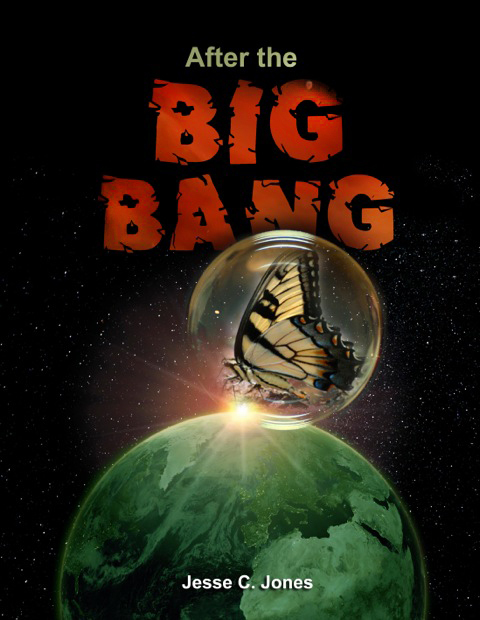 …many of the bill’s spending programs — e.g., education, housing, foreign aid, etc. — are unconstitutional. Moreover, passing this mammoth appropriations bill in light of the ongoing trillion-dollar annual deficits is grossly fiscally irresponsible. Furthermore, packaging the appropriations bills for so many large federal agencies into one mega-bill greatly reduces the accountability of the Congressmen to their constituents. …the debt deal allows both the national debt and spending to continue their upward trajectories. Moreover, the budget process established by the legislation is clearly unconstitutional since no Congress can bind the actions of future Congresses via the so-called automatic cuts. …because the provisions that were extended, as well as the Patriot Act as a whole, violate the Fourth Amendment to the Constitution. Now lest you are thinking well, that is just the JBS. They are a little right wing. Here’s what the Senate Conservative Fund says – oh and the Senate is no bastion of real conservative thought either as you well know. The Senate Conservatives Fund announced it will not back an Oklahoma Republican aiming for Senator Tom Coburn’s seat because of his voting record. Oklahoma Representative James Lankford will announce his intentions later Monday afternoon for Senator Tom Coburn’s seat in the U.S. Senate. He’s expected to seek the election but he won’t have a key group supporting him. The Senate Conservatives Fund (SCF) says Lankford’s voting history will prevent support from them. So are you beginning to understand why James Lankford should not be promoted? In fact he should be sent home with a copy of the constitution to read and study a lot more diligently if he ever wants to run for any office in the land in this author’s opinion. Rhetoric always sounds appealing in campaign season and TV ads always look good, but the proof is in the track record of the actual recorded votes. There it is folks. He did it to himself. Time to send James Lankford back to camp. And now the question is – Do You Know these People? Washington County is partly in House District 10 and partly in District 11. This particular ballot is for District 11. If you are in District 10 you need to be aware of the open seat being vacated by Steve Martin for which Randy Barnett is running. Now this is a flyer I am playing with and it is not endorsed by any candidate so if you like it and can make some version of it work in your area, please feel free to do so. Candidates do not like to have their campaigns linked and I understand that, but I am only going to hand out so many flyers and to so many people, so mine are going to have my favorites OK?! Make your own with your favorites, walk the talk, make friends, and having fun along the way…. 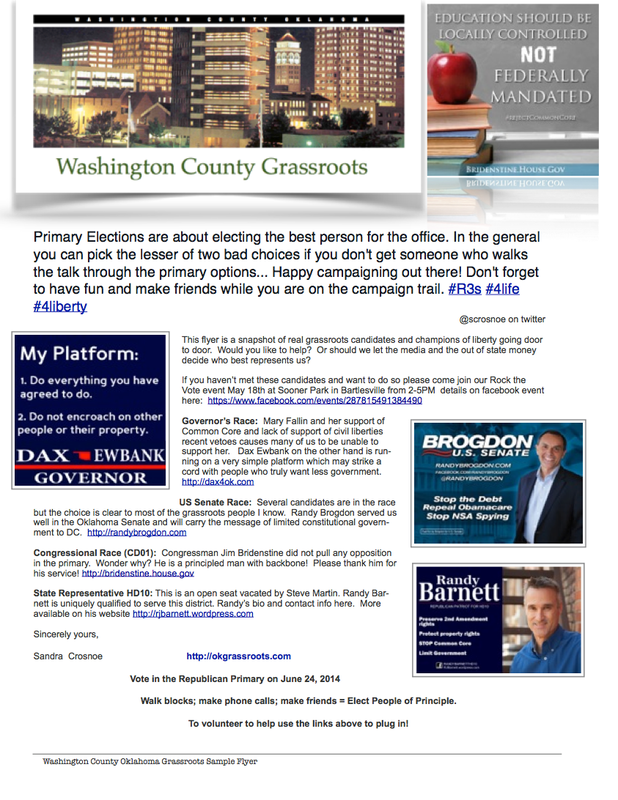 Republican Primary Election is June 24th – Do You Know Who is on the Ballot? Some of the brightest and the best will be speaking here in Bartlesville this weekend. * Sooner Park is located on South corner of Madison & Tuxedo — just 1 mile East of Hwy 75 in Bartlesville Oklahoma. Now this is a flyer I am playing with and it is not endorsed by any candidate so if you like it and can make some version of it work in your area, please feel free to do so. Candidates do not like to have their campaigns linked and I understand that, but I am only going to hand out so many flyers and to so many people, so mine are going to have my favorites OK?! Make your own, walk the talk, make friends, and have fun along the way…. Romney wins Oklahoma but Obama is reelected President of the United States in a very close election. Bridenstine wins Oklahoma CD01 Congressional Seat replacing Sullivan (who he beat in the primary election). Oklahoma passes all six state questions and retains all judges listed on the ballot. COURT OF CIVIL APPEALS – WILLIAM C. HETHERINGTON, JR.
Keep your promises made on the campaign trail and your oath of office too. 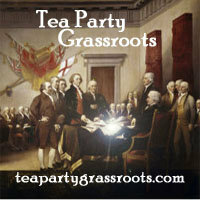 Keep a copy of the State and Federal Constitution handy for reference (before you vote)!